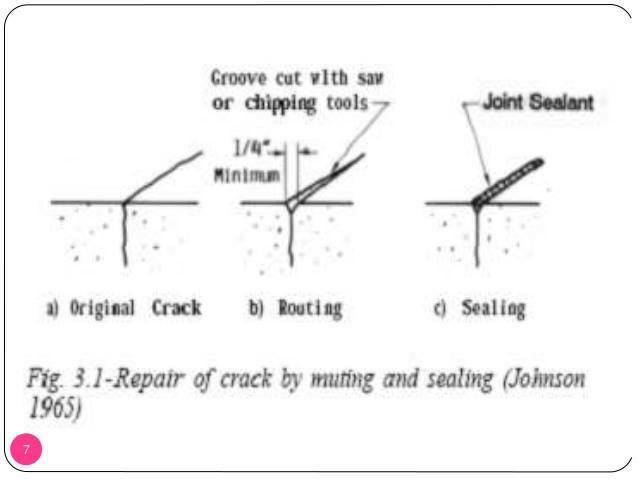 What are crack repair techniques? 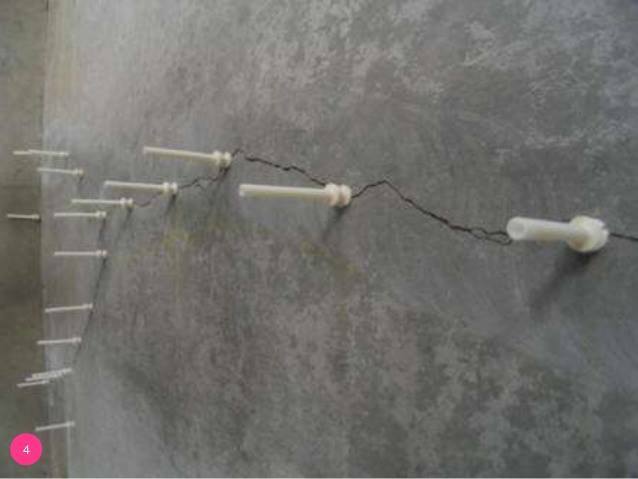 Stitching may be used when tensile strength must be reestablished across major cracks. 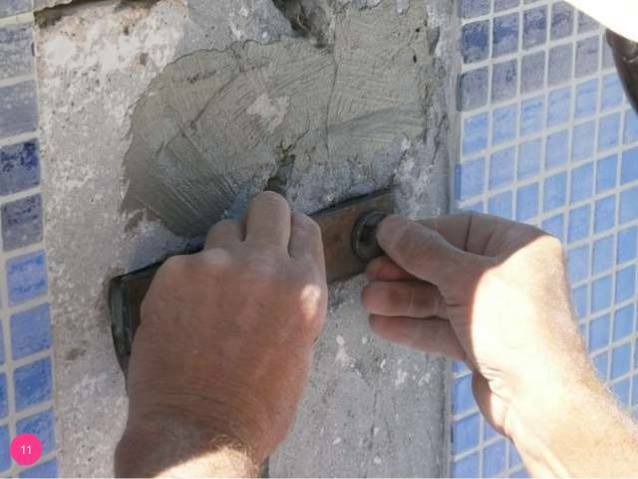 Wedging- by opening the cracks and filling with expanding mortar, by jacking and grouting or by actual driving wedges. 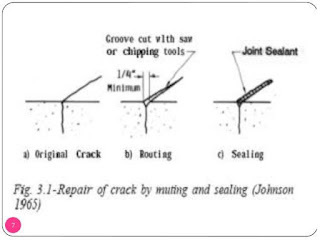 used on a larger scale and is applicable for sealing active as well as dormant cracks. 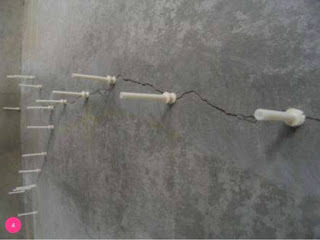 A bond breaker should be used at the bottom of the chase, so that the sealant is free to deform. their details are similar to that of an elastic sealant, except that the bond breaker is omitted and the sealant is bonded to the bottom as well as to the sides of the chase. This method is effective in shopping water leaks. The resulting CaCO3 and Ca(OH)2 crystals precipitate accumulate and grow through and out from cracks. 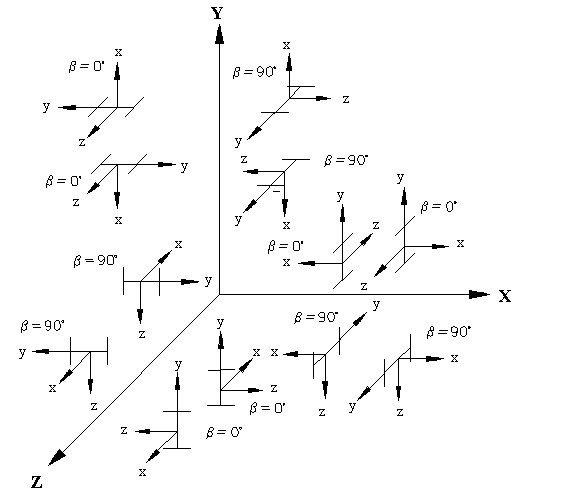 beta angle (BETA) or coordinates for any reference (REF) point. E value for members must be provided or the analysis will not be performed. Weight density (DEN) is used only when selfweight of the structure is to be taken into account. If Poisson's ratio is not provided, STAAD will assume a value for this quantity based on the value of E.
Coefficient of thermal expansion (ALPHA) is used to calculate the expansion of the members if temperature loads are applied. The temperature unit for temperature load and ALPHA has to be the same. 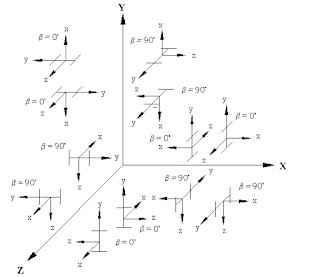 Composite damping ratio is used to compute the damping ratio for each mode in a dynamic solution. This is only useful if there are several materials with different damping ratios.